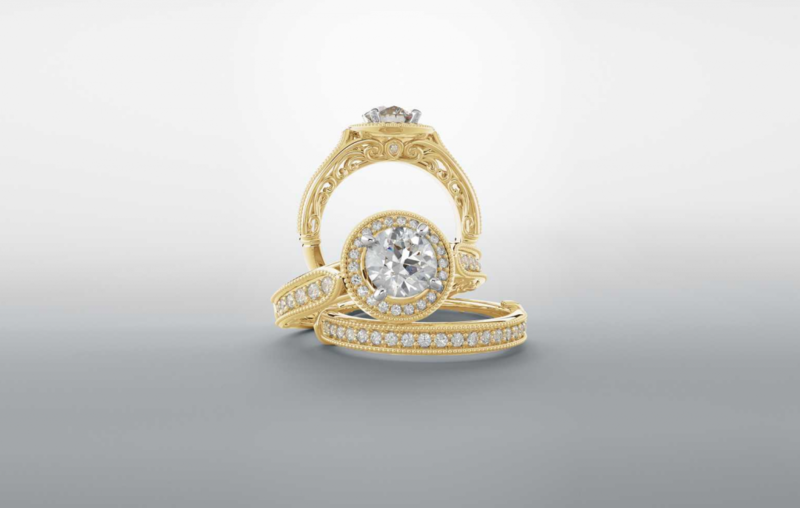 Yellow gold is the second most popular choice for engagement rings. It is the most hypoallergenic of all three gold colors. Yellow Gold is 100% pure in its 24k form. Karat of gold stands for the percentage of actual gold present in the metal. The other metals are called alloys, such as copper, zinc or nickel. Alloys also strengthen gold, which on its own is too soft for everyday wear. 14K or 18K gold is most commonly used for engagement and wedding rings. Depending on which alloys they are combined with can change gold’s naturally occurring yellow hue to white or rose. White gold is combined with copper, silver, nickel, and palladium. 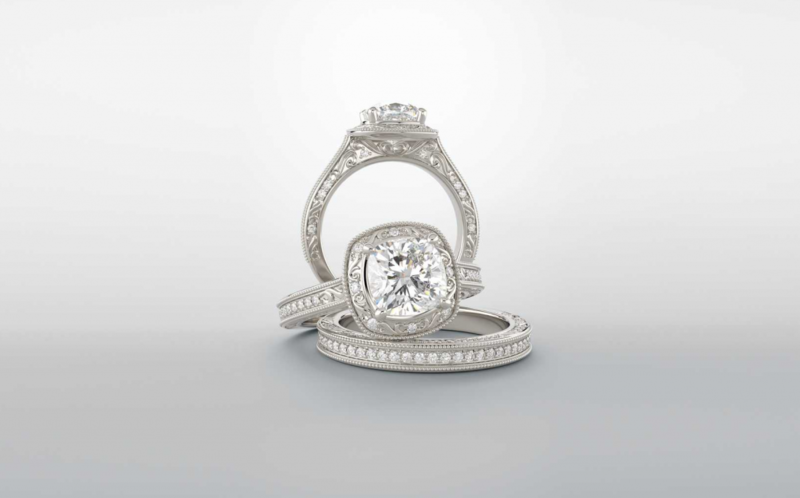 White gold is alloyed with stronger metals and rhodium plated to increase shine, luster and durability. Rhodium plating will also make white gold more scratch resistant. It is slightly more expensive than yellow gold because it requires rhodium plating but more affordable than platinum. The color of white gold starts to change from pure white back to the natural yellowish-white color underneath after 1-2 years of wear. White gold is not hypoallergenic unless mixed with alloy metals other than nickel and rhodium plated. White gold is currently the most popular choice of gold. Rose gold is alloyed with copper and is available in shades ranging from a soft blush pink to a reddish hue. Rose gold is also known as pink, red or Russian gold. Due to the strength of copper, rose gold is tougher than yellow or white gold. 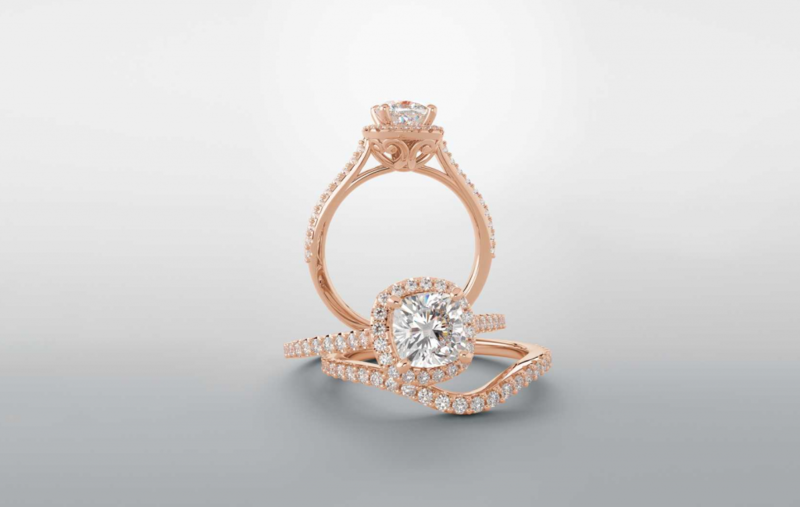 Rose gold jewelry is the popular choice but it isn’t as widely available as white or yellow gold jewelry. The warm color of rose gold is flattering to the skin. The higher copper content in rose gold, the redder it appears. Rose gold isn’t recommended for those with sensitive skin or metal allergies because it is not a hypoallergenic metal. Please stop by and take the time to introduce yourselves to these wonderful people. They are honest, caring and local. The quality and variety of product they carry Is enlightening.